The commission shared video footage of a surveillance shift change near Afrasheem’s house. 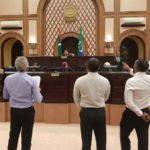 The presidential commission on unresolved murders and disappearances on Monday appealed for public assistance in locating two suspects in the October 2012 murder of lawmaker Dr Afrasheem Ali. 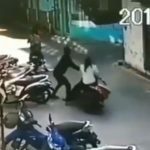 The inquiry commission shared grainy video footage of a man waiting on a motorbike and taking off when a second man arrives. 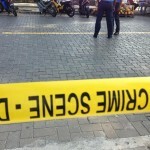 It was a surveillance shift change near Afrasheem’s house in Malé, the commission confirmed in response to tweets. The public was urged to share information about the two men via phone or email. 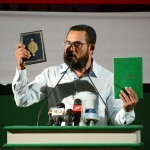 Dr Afrasheem, a moderate religious scholar, was stabbed to death at the stairwell of his home on the night of October 1, 2012. Police claimed the killing was politically motivated but no charges have been raised over the alleged funding. Hussain Humam, a young man charged over the murder, is the only person convicted so far. 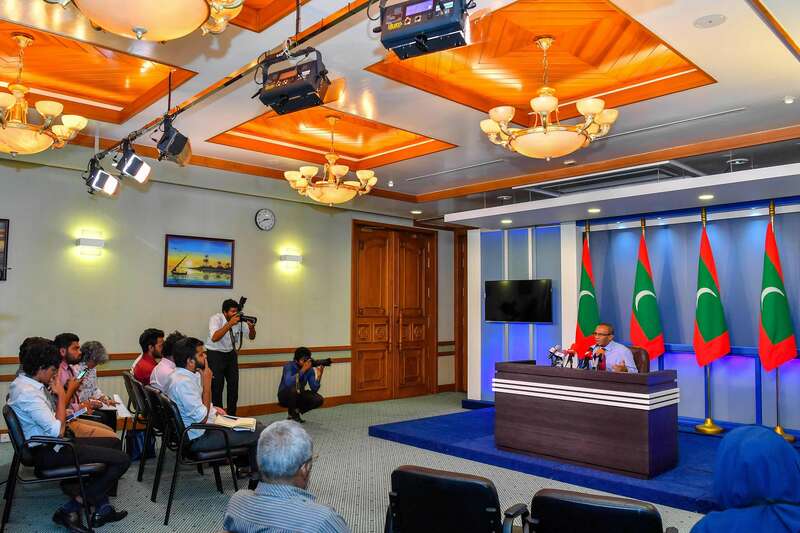 At a press briefing earlier this month, the commission’s chair, Husnu Suood, said experts from the FBI were due to arrive in February to provide assistance with crime scene investigation and data and audio-visual forensics. 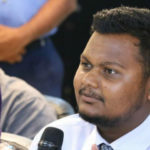 The commission has also accepted services offered by the Western Australia Police Force and an international NGO as well as Hassan Ugail, Professor of Visual Computing at the School of Engineering and Informatics at the University of Bradford. 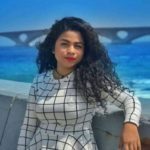 Without disclosing details, Suood revealed that the commission has established links between the murders of lawmaker Afrasheem Ali and liberal blogger Yameen Rasheed and the abduction of Maldives Independent journalist Ahmed Rilwan. The three cases were connected and followed “the same pattern,” he said.